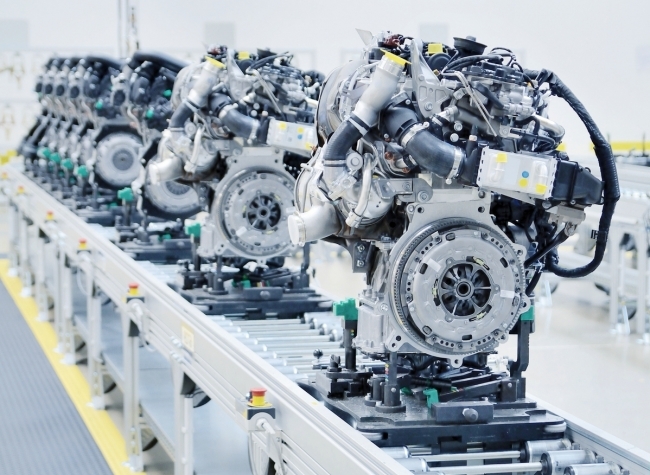 UK engine manufacturing has surpassed the 1 million units produced-mark in April, for first time on record. As well as being the highest April output on record, production rose by 17.3% compared to April 2017. The sector has also seen double-digit growth for exports, with overseas demand up 30.5% in April and 15.9% year to date. Graphic & data courtesy of the SMMT.